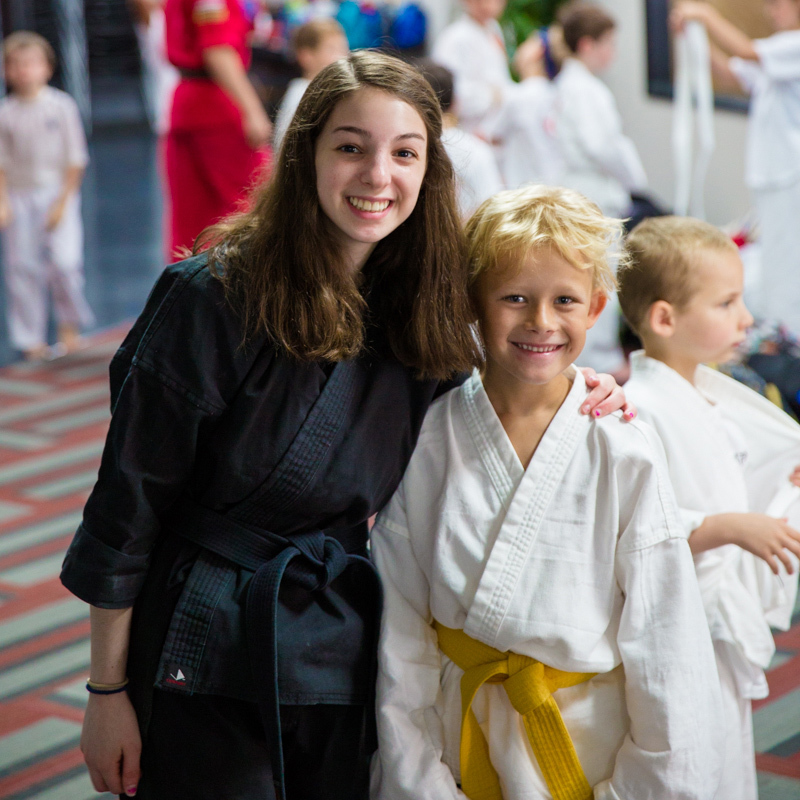 Invite your friends and family to a birthday party with at Imperatori Karate! 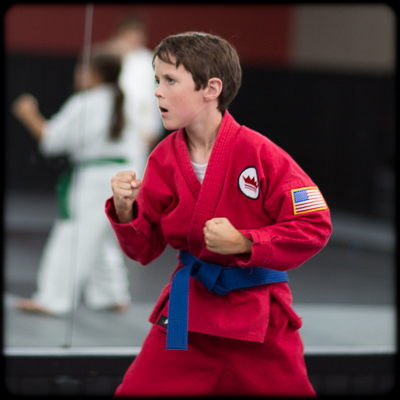 Parents, our parties are for karate kids or beginners, ages 5 to 12, and their friends and family. What better way to celebrate your child’s birthday than with an activity that they love? Our birthday parties are fun, safe and carefully supervised by our certified instructors. Let us help you celebrate your birthday party or special occasion with a fun and exciting party they won’t forget. Parties include a one-hour karate class filled with games (targets, obstacle course, flying side kicks, etc.). The Birthday Girl or Boy is the assistant instructor to Isaiah or Joey – certainly the center of attention! After the class is over, parents use the remaining half hour to serve refreshments and open presents. We will supply the fun and entertainment. You supply the cake and decorations, and anything else you want to bring for your guests. Call or email today for complete details and availability.